I had the pleasure of photographing Kristy and Matt's wedding on Saturday at the Church of St Peter and St Paul, Wadhurst and Swallows Oast, Ticehurst. 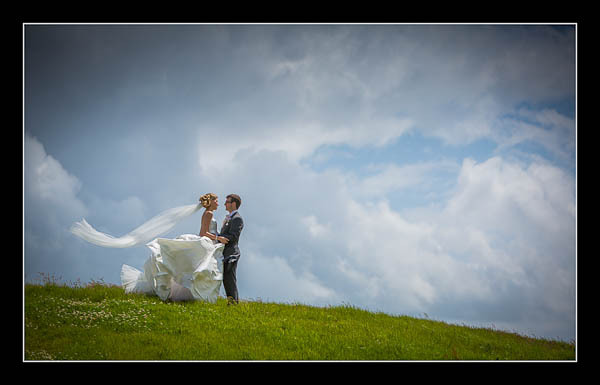 It was easily the windiest wedding I've ever photographed but it did allow me to capture some great veil-in-the-wind shots! I've finished post-production on their images but Kristy and Matt have asked me to delay publishing them online until they return from their honeymoon in early July. Watch this space!